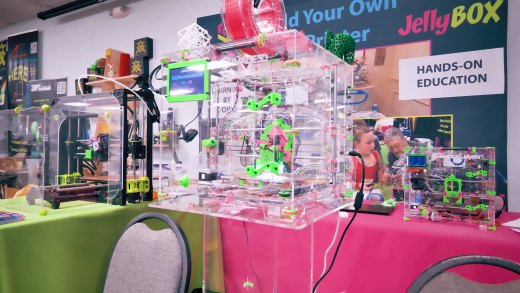 The Nimble from Zesty Technologies merges the benefits of a direct and bowden extruder. 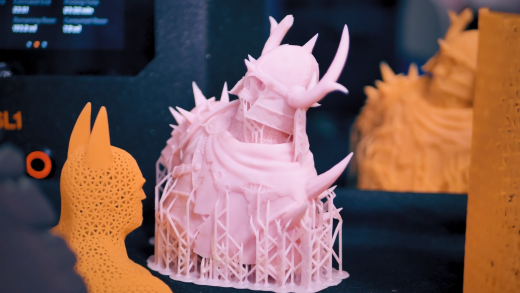 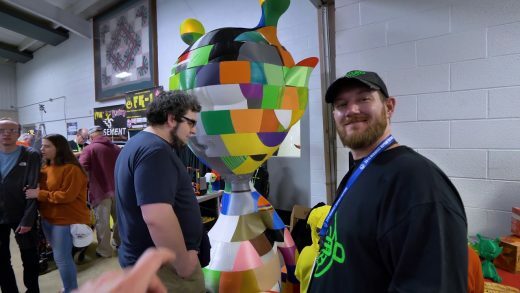 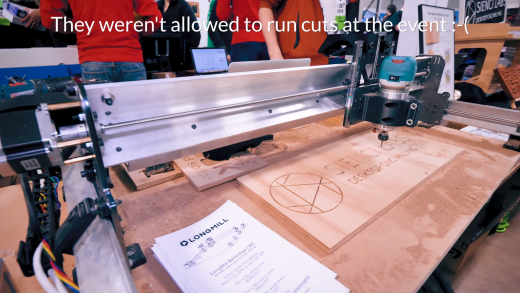 Let’s check out the unique printers of the Midwest RepRap Festival 2019! 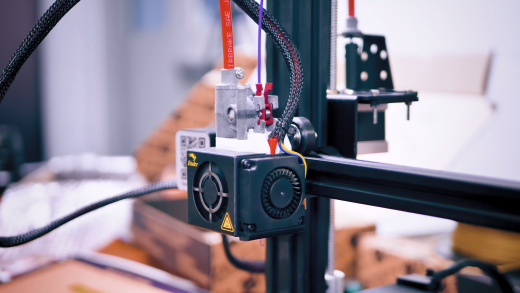 We’ve got everything from printed speakers and self-rewinding spools to photogrammetry on a country-level scale!